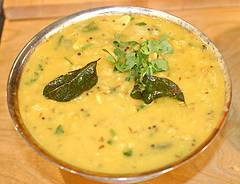 Indian Dal is also known as Lentils or Indian Dhal Curry. Susmita Chawla compiled the best recipe of Different types dals including Punjabi, North Indian and South Indian. Lentils are very basic dish along with lunch or dinner, easy to cook and healthy in nature. Lentils are spicy, tasty and can be prepared very quick.